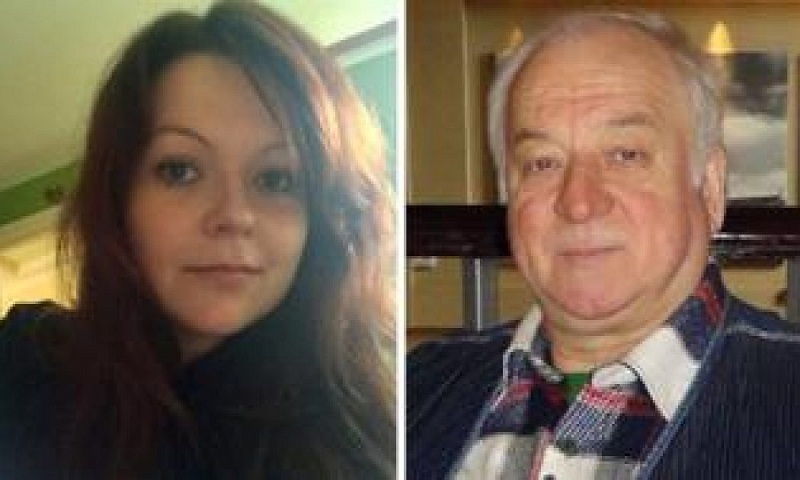 Member states of the global chemical weapons watchdog are meeting to discuss the nerve agent attack in Britain on former Russian spy Sergei Skripal and his daughter. The Executive Council of the Organization for the Prohibition of Chemical Weapons was gathering Wednesday at the request of Britain following a report by inspectors from the watchdog into the March 4 incident. Britain blames Russia for the attack, which it says was carried out by smearing a Soviet-developed nerve agent known as Novichok on a door handle at Sergei Skripal's house. Moscow denies involvement. In a summary of its report published last week, the OPCW did not name Novichok, but it confirmed "the findings of the United Kingdom relating to the identity of the toxic chemical that was used in Salisbury."